Join us this week as we welcome country rock music singer songwriter, Tim Charron. Tim's entry into the entertainment field started as a teen in Warwick, RI, singing, writing and performing in rock bands. His career continued as country rock in Nashville, TN, where he is now based. 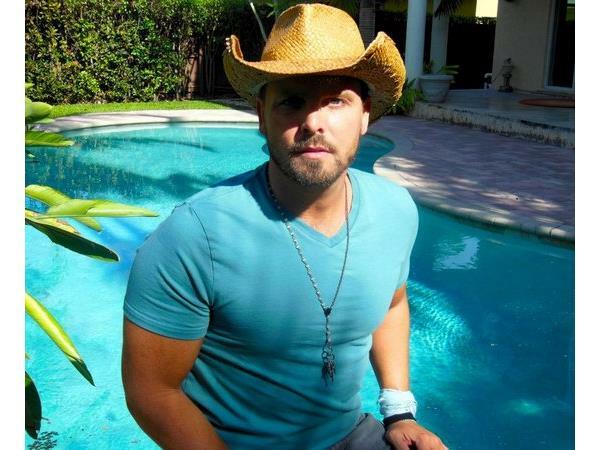 In 2013 he released his latest album "Chasing The Sun" which features country star Jason Aldean's band (Kurt Allison, Tully Kennedy, and Rich Redmond). He spends 8 to 9 months a year touring the US, Germany, Costa Rica, Australia and Spain. "I write a lot while traveling so many of the songs reflect this. The islands are a special place for me so a lot of the arrangements have a country music, beach, island vibe with a rock and roll background" says Tim. Tim has has opened up for Chris Young, Bret Michaels, Charlie Daniels, Brooks and Dunn, Crystal Gayle, Marty Stuart, Clint Black and many others. We will talk to Tim about his upcoming schedule, get a behind the scenes look at his music, feature songs from his latest album "Chasing The Sun", and ask him to share his message for the troops. Please be sure to visit Tim Charron at http://www.timcharron.com/ and spread the word. Fans are welcome to call in and speak live with with Tim during the show (718) 766-4193. If you would like to participate in the live chat during the show, you must sign up on the show site first and then log in during the show. More great music for a really great cause! And as always we will give shout outs to our deployed military listeners. This is sure to be a terrific show so be sure to join us, Sunday February 23rd, 2014 at 4:00 PM EST! Our message to the troops....WE do what we do, because YOU do what you do.